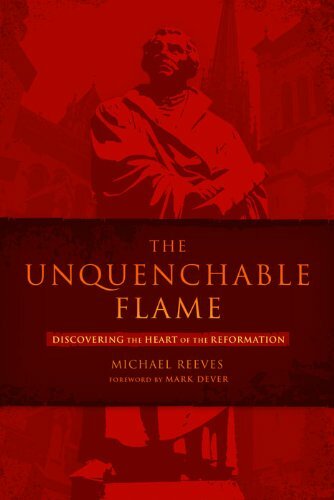 There is an abundance of wonderful material right now celebrating 500 years of Protestant Reformation. 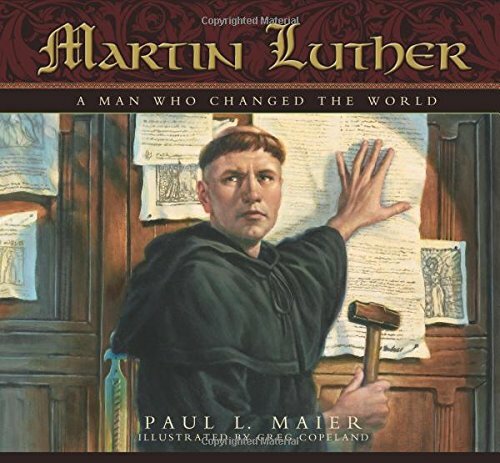 You can, for example, subscribe to receive a short biography of a “hero of the Reformation" each day via email or podcast. 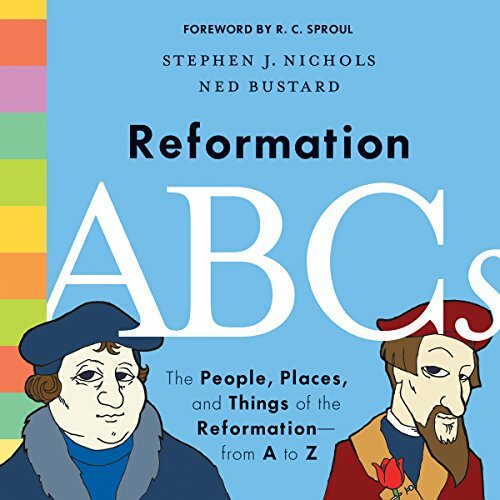 Why learn about the reformers at all? In other words, the reformers remind us that Christianity is centered on the gospel! The good news of what God accomplished for us through Jesus Christ. They remind us that Jesus is not merely an excellent example, but a substitute and savior! Nothing could be more important to “self-sufficient” and “independent” Americans. 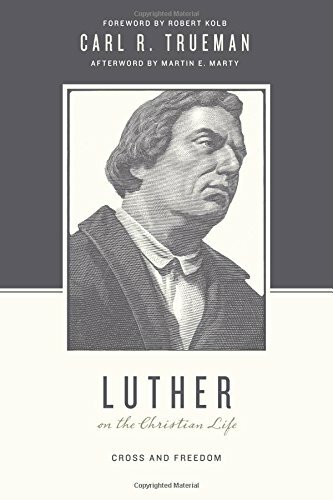 Protestant reformers faced immense persecution for their beliefs. 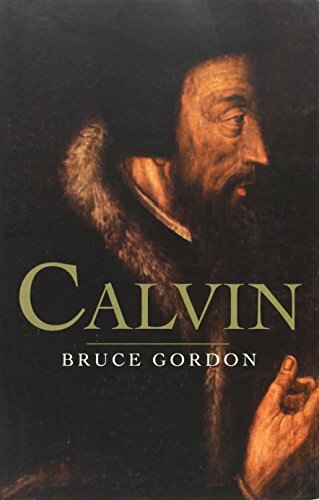 One influential reformer, Guido de Bres, once said Protestants would “offer their backs to stripes, their tongues to knives, their mouths to gags, and their whole bodies to fire,” rather than deny the truths of the reformation. The reason de Bres was willing to suffer immense affliction was that he had personally been transformed and freed by the truth of Scripture. So, we study the reformers because they are living illustrations to Jesus’ words, “ye shall know the truth, and the truth shall make you free” (John 8.32, KJV). Jesus concluded His great commission saying, “I am with you always, even unto the end of the world” (Mt 28.20, KJV). Today we take printed Bibles, preaching in English, singing in worship, and gospel-centered sermons for granted. However, these were completely absent in the Medieval Roman Catholic Church. They are available today because courageous men and women gave their lives—figuratively and literally—to make them a staple of Christian life.